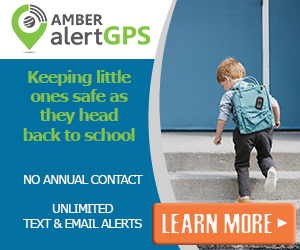 Have you ever gone to a sporting event, parade, or maybe your kid’s sporting event and wanted to show support? Have y0u taken time to create a big cardboard sign, just to be told you can’t bring it in? Well with ZipSign, you don’t have those problems anymore. ZipSign allows you to create wonderful messages on a portable sign that you can take everywhere with ease. I love how easy it was to use, and the fact that you can use it over and over again. How is that possible? 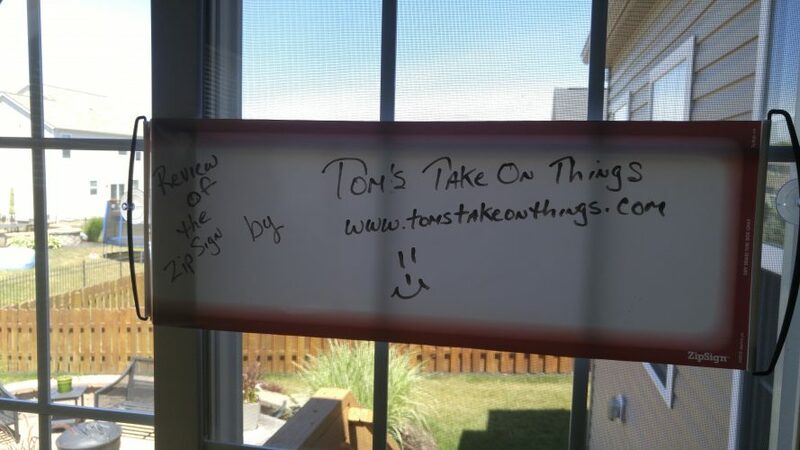 ZipSign uses Dry Erase material so you can change your message whenever you would like. The kits I received to review contains a black dry erase marker, and a small dry erase sponge. 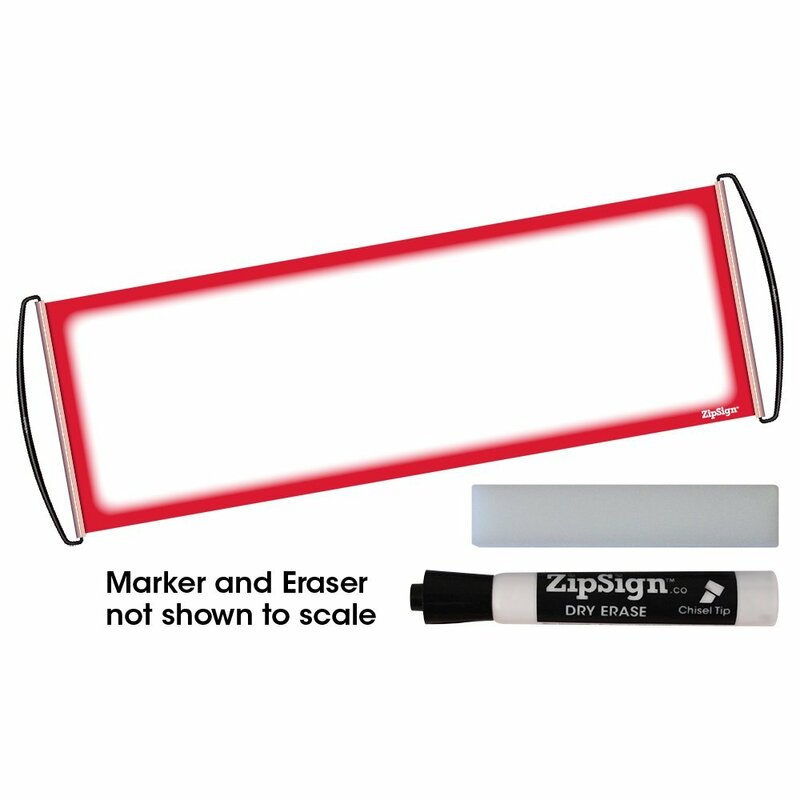 You can use any color dry erase marker you would like, or you can use permanent markers but you have to get some dry erase liquid cleaner which is not included to clean it, so you can use it again. 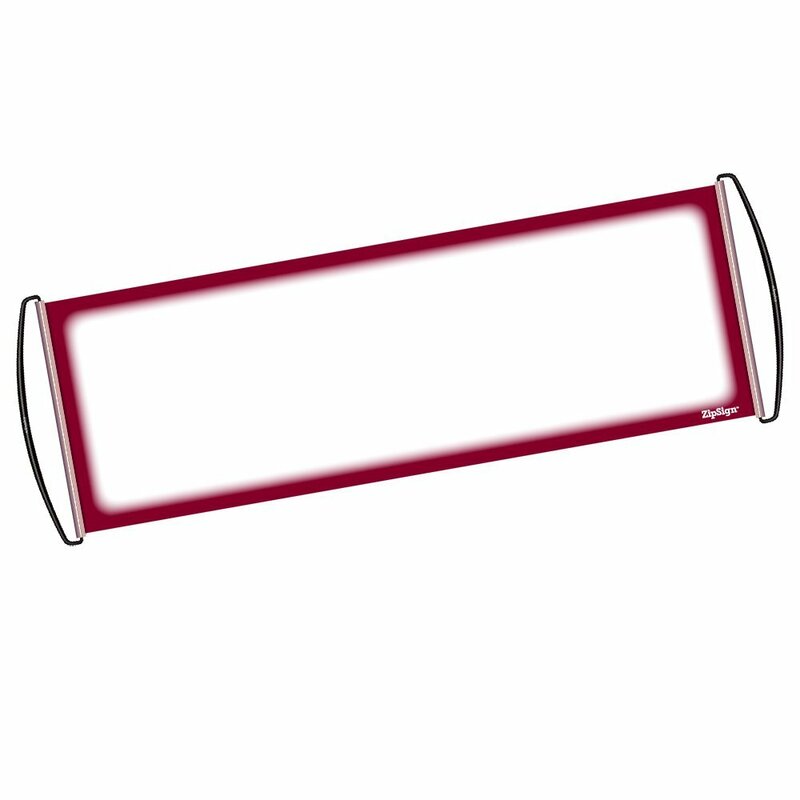 It Rolls Itself Up and Unrolls to 9.5″ x 27″. I love that it compacts down to 2″ and can easily fit into your pocket, purse, or bag. Think of all the possibilities for this, and all the messages you can share. I have the top 3 reasons you might want to use it below. I am a die hard Cleveland Browns fan. Not sure if they will ever win the Super Bowl soon, but I am thankful my Cleveland Cavaliers won the 2016 NBA Championship this year. You can easily create a banner than displays your team as well, like “Go Cleveland Cavaliers let’s beat the Golden State Warriors” or anything you can think of. You can draw a picture of a basketball on there as well for effects. I love the versatility that this product has, and all the things you can do to support your favorite team. Imagine your little one is stepping up to the plate, and they see you sitting in the stands holding a ZipSign saying “Go Brandon, let’s hit a home run for the team!” or maybe “Jen, you have what it takes to win the gold medal!”. You are going to cheer for them, do it with ZipSign too! Imagine a sign that you can always change to reflect what you are doing that day. Maybe you are an artist and you are selling sketch cards, and you want to advertise them at $9 each or 3 for $25, you can do that. Maybe you are a crafter, and you can have a sign that says “I will personalize your item for you, for a $1. Maybe you are a blogger like me, or a business, and you want to display that you are featuring something, or I share a web site address to my site like in the picture below. The options are endless, your mind can create ideas, and you will have the ZipSign to display them when you are ready. They are optional if you buy them, but I am using some of the suction cups that you can buy from them that attach through the handles of the ZipSign so that you can display it like I did. Perfect again for business, bloggers, craft shows, or maybe artists to display information that you might need to share. Here is a picture of the suction cups below that you can buy here. Another great idea is to use them like in the picture below while you are tailgating at your favorite game. As a safety tip, and from a retired Paramedic, I do not recommend doing this while driving. This might obstruct your vision and being able to operate your vehicle in a safe manner. Having said that, using it while parked sounds like a wonderful idea! They come in a variety of colors, the one I requested and show in the picture above is the Dark Red bordered one that you can buy here. You can choose from a wide selection of colors as well, to find the one that fits you and your personality best. Colors to choose from: Blue Bordered, Dark Blue Bordered, Dark Red Bordered (my favorite), Gold Bordered, Green Bordered, Orange Bordered, Red Bordered, Solid Pink, Solid White, or Solid Yellow. No matter which color you choose, I am sure your creativity will inspire you to make the sign one to remember. The ZipSign by itself is $7.99 and you can get those at Amazon here. If you want one as a set like the one I reviewed, that is $9.99 and comes with a dry erase sponge and a black dry erase marker. You can always buy them in a 6-Pack for $39.99. Just click the image above or here to get your own. Get them for the whole family! I love the ease of use, and all the things that you can do with it. I think it is a great product, one I am sure to use more and more. Keep an eye out for a giveaway for a few of these here soon. This is the neatest sign I ever saw.